Kate Willis-Crowley Illustration: Mummy's Little Monster has arrived!! Yay! 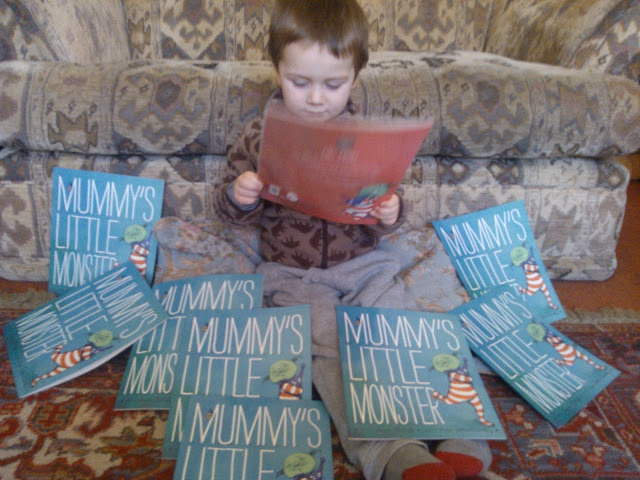 My copies of Mummy's Little Monster are finally here, and my little monster is suitably fascinated. Hope author, Dawn McNiff is as chuffed as I am.